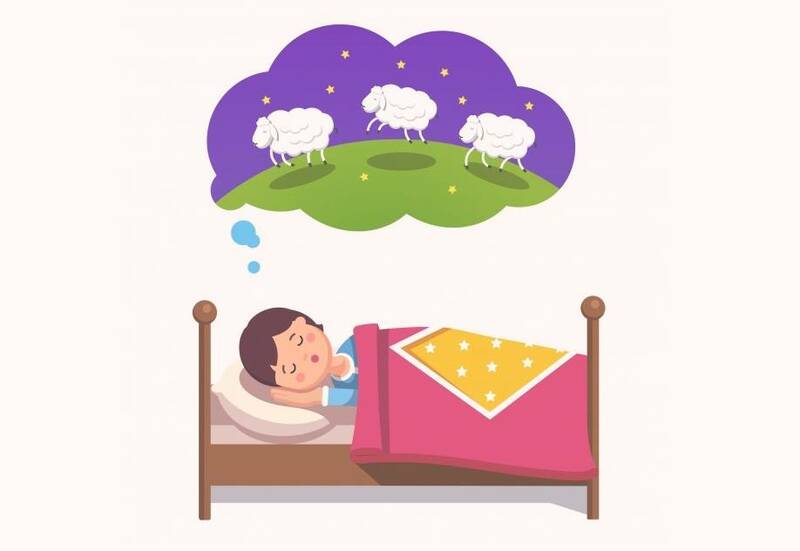 During our nightly sleep, it’s likely that we’ll have around five dream episodes ranging from 15 - 40 minutes each - that’s a lot of time spent dreaming in our lifetimes! But what does it all mean? Supposedly the dreams that we have are metaphorical and represent where we are in our lives, what our needs are, and what we desire. With that in mind, here's an infographic from SleepyPeople team, that looks at eleven of the most common dreams and the meanings behind them.